Ortho 101 is conveniently located at 101 Ave. and 98 St. in Grande Prairie. Our orthodontist Dr. Chana believes in treatment with a smile! At Ortho 101, we are a family-friendly office! Whether you are seeking treatment for your child or yourself, we take the time to listen to your concerns before recommending any procedures. We provide a convenient and comfortable patient experience, including complimentary refreshments, a modern reception area with comfortable seating, magazines and a children's play area. 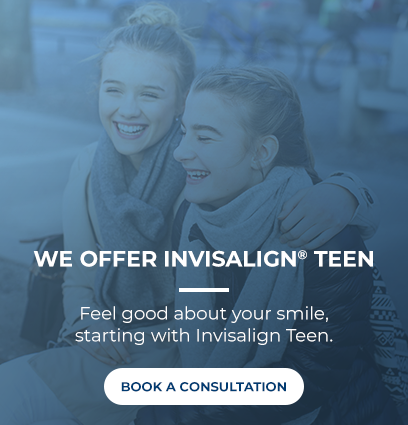 Our orthodontist and team will take the time to ensure you understand each option and what is involved in your treatment plan. We provide a realistic treatment timeline, offer flexible payment options, and discuss what you can expect throughout your treatment. We want to help you make an informed decision about your orthodontic care. We consider the lifetime strategy of your oral care. This includes how treatment will affect the airway, facial balance, growth and development, and future dental treatments. We address the cause rather than treat the symptoms. We believe in identifying and treating the cause of teeth and jaw issues. Often this is due to secondary to an airway problem and related to mouth breathing rather than nasal breathing. Ortho 101 is located at 101 Ave. and 98 St.
We are close to local shopping centres and offer free parking. Drop in to meet our team and tour our practice.